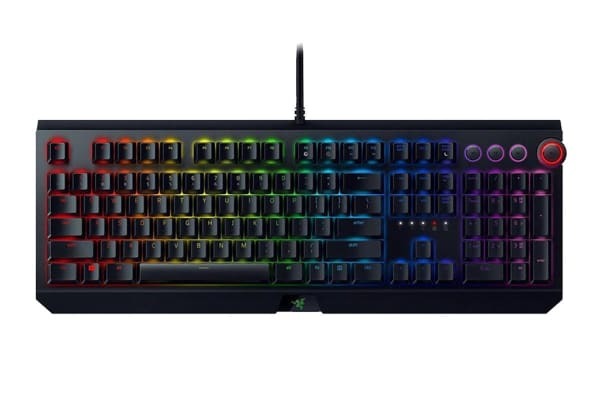 The Razer BlackWidow Elite Mechanical Gaming Keyboard is designed as the most complete mechanical gaming keyboard in any arena. 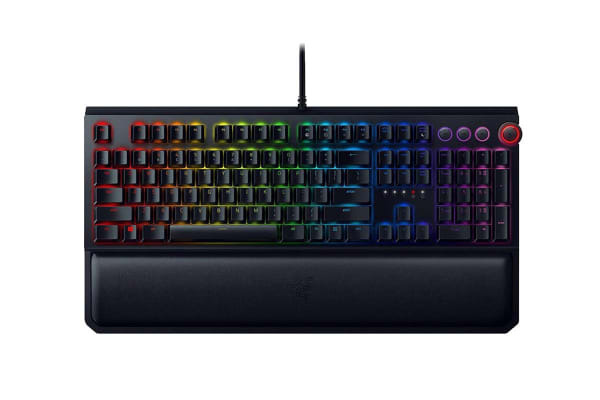 The Razer BlackWidow Elite Mechanical Gaming Keyboard features a Razer Hypershift and Hybrid On-board and Cloud Memory that lets you to turn every key into a macro key and activate your preferred settings from anywhere. The Razer Mechanical Switch has evolved, dual side walls for greater stability, in addition to increased protection against dust and liquids. With an 80 million keystroke lifespan, the Razer BlackWidow Elite is built for reliability and extended peak gaming performance. 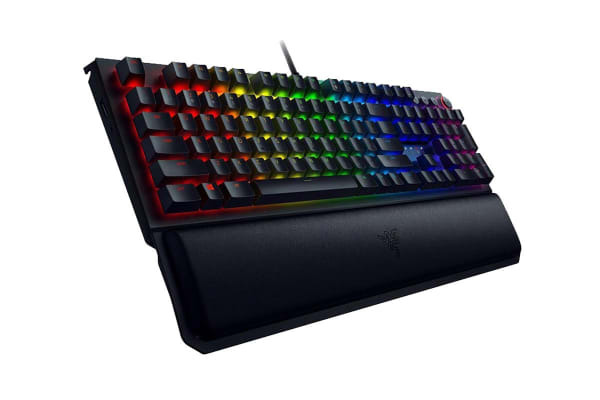 Designed specifically for gaming, Razer Mechanical Keyboard Switches actuate at an optimal distance, giving you speed and responsiveness like never before. 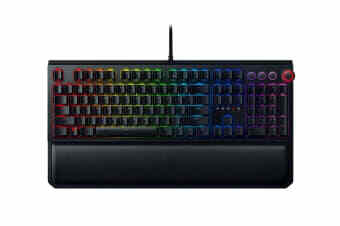 Razer Mechanical Switches have been lauded as the new standard for all mechanical gaming keyboards. The Razer BlackWidow Elite not only comes with a new look, but also new extended controls in the form of a Multi-Function Digital Dial and media keys. Control your entertainment settings by adjusting volume, changing tracks with ease and a slew of other functions, all fully customisable via Razer Synapse 3.